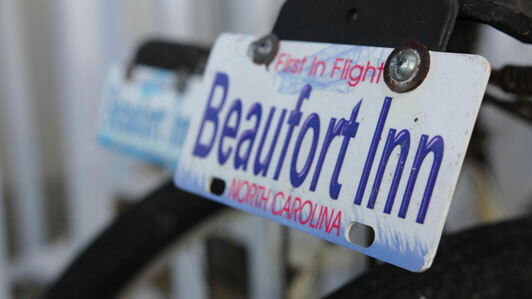 is the perfect place to relax in historic Beaufort, NC. 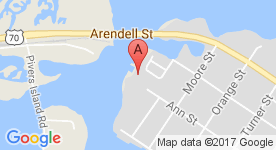 We are located right on the water and in the heart of the historic district. You’re sure to get a great night's sleep on our comfortable mattresses and luxurious linens; and you'll appreciate the convenience of a mini fridge, coffee maker, hair dryer, iron and ironing board, cable TV, Wi-Fi, and private balcony. Each morning, gear up for an exciting day on the town with our complimentary breakfast. During the day you'll enjoy walking down the streets lined with historic homes and beautiful gardens. You can pick up the perfect gift in one of the unique shops or enjoy fresh local seafood at one of the cafes or restaurants. You'll enjoy relaxing in the rocking chairs on your private balcony where you can watch the boats come in and see amazing sunsets or unwind in our extra large hot tub. 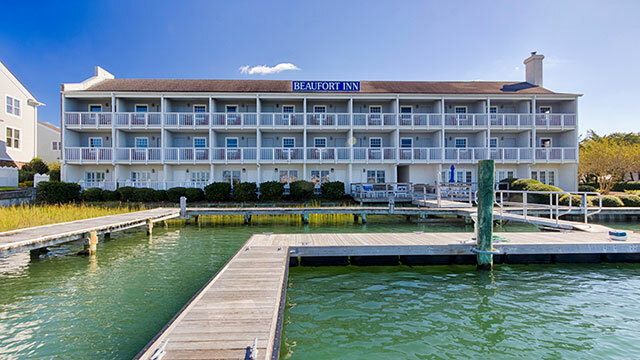 For a great room at a great rate, book your stay today at Beaufort Inn & Suites.